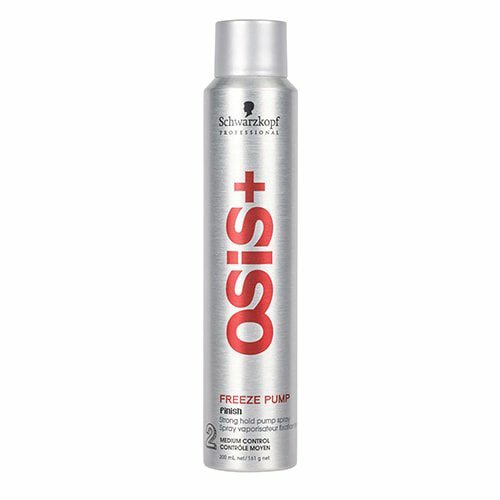 Osis Freeze Pump Strong Hold Pump Spray is a professional finishing spray which gives you the freedom to rework your style after application whilst providing a long-lasting strong hold. 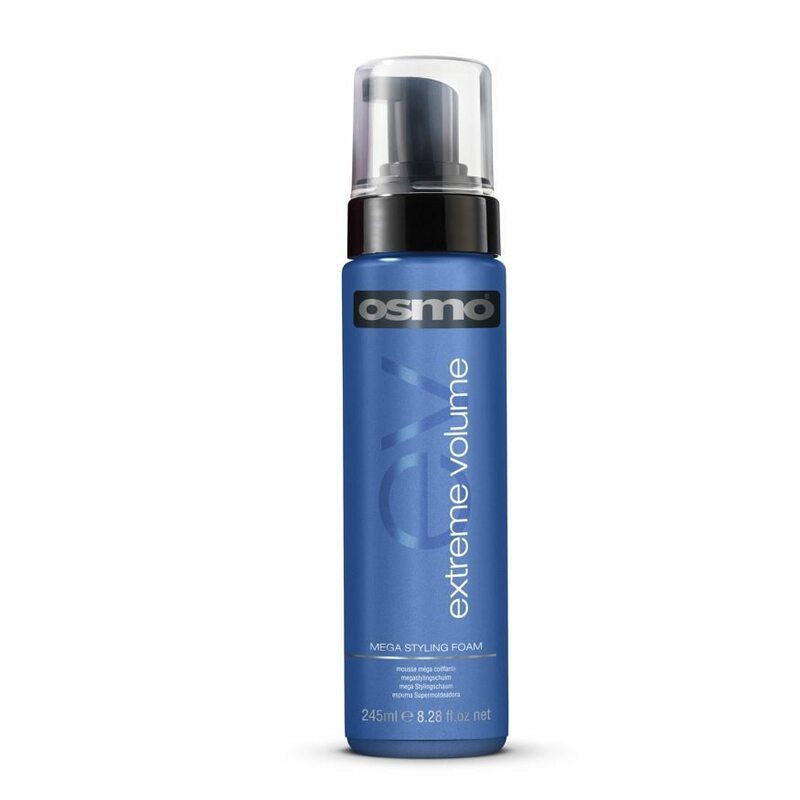 Infused with a protective, brushable formula, Freeze Pump Strong Hold Pump Spray dries slowly to allow you to rework your style to perfection whilst the ultra-fine mist settles onto the hair for a long lasting hold. 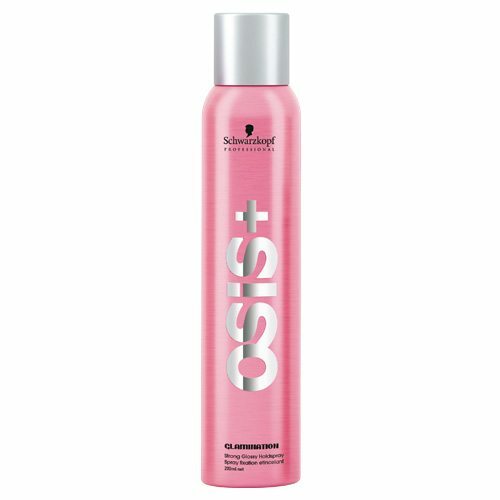 Non-sticky, this strong hold hairspray is suitable for all hair types and has an Osis control level of 2 for medium style definition. 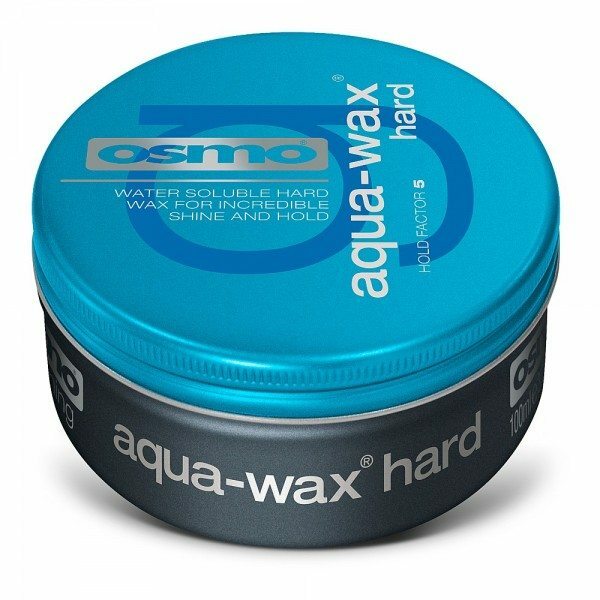 Shielding hair from damaging UV rays, Freeze Pump Strong Hold Pump Spray has an anti-frizz, film forming resin which buffers your style and protects against the effects of humidity and external factors such as the sun, wind and rain. 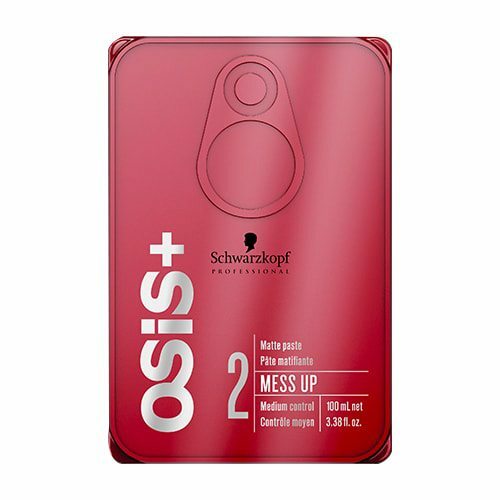 Tip: Spray in short, focused bursts to achieve the optimal results.